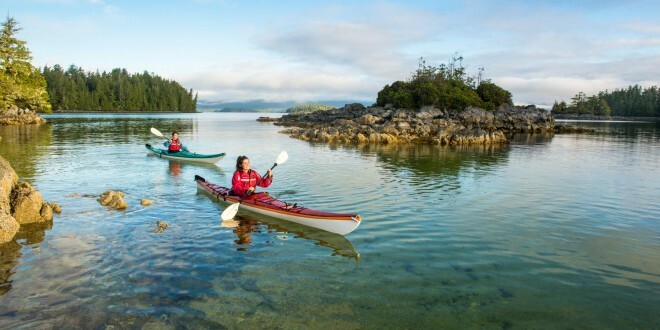 Home » Travel » Discover BC’s National Parks This Summer – For Free! 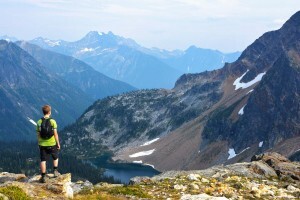 Discover BC’s National Parks This Summer – For Free! Bargains like this just don’t happen every year. Admission to Canadian National Parks is free during 2017 as part of the country’s 150th birthday celebration. 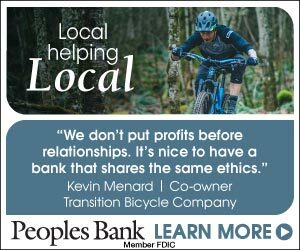 Add to that a favorable exchange rate on the U.S. dollar, and a car-camping road trip north this summer looks like a steal. It’s time to start planning. 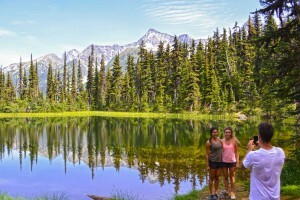 British Columbia has five great national parks within a day’s drive of Western Washington. “The response has been incredible,” he says. If you’re planning on camping, many sites can be reserved online through Parks Canada. But if you have an RV or trailer, space is limited and is already filling up fast, Magnan says. 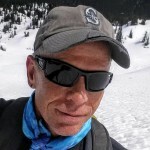 “If you’re camping in a tent, your chances are much better,” he says. 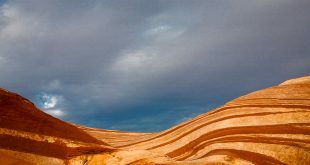 Many campsites are first-come, first-served, and your ability to grab a space “would be a matter of luck,” according to Magnan. Arrive early, go during mid-week or plan a trip during a shoulder season and your chances of getting a campsite are much better. 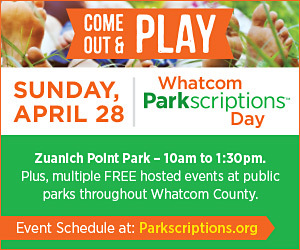 If you are shut out during the busy summer season, most parks are near towns that offer services and other camping options (see sidebar). From west to east, let’s start the tour of five great national parks in British Columbia. Two surfers head out to the waves on Long Beach. Pacific Rim National Park Reserve. The stretch of coastline in Pacific Rim National Park Reserve is one of the most beautiful in North America. The park is situated in a rainforest on the west coast of Vancouver Island and offers an appealing sense of isolation, thanks largely to the long drive across the island that seems to underscore its remoteness—it’s a five-hour drive from Victoria on some windy, car-sickness-inducing roads. It can feel like the drive takes forever, but once you’re there, you’re in another world. Pacific Rim is made up of three distinct units. 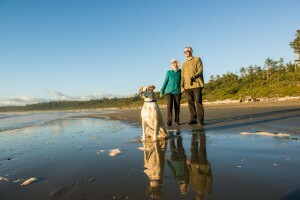 The Long Beach Unit sits between the tourist-friendly towns of Tofino and Ucluelet and offers the only front-country camping. 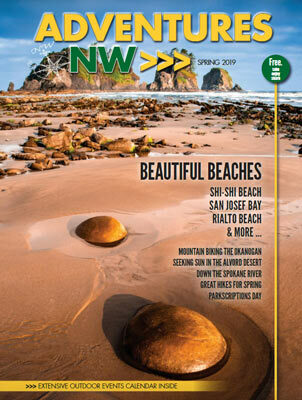 The others are the Broken Islands Unit, a sea-kayaking destination, and the backcountry hiking Mecca of the West Coast Trail Unit to the south. Wickaninnish Beach, Pacific Rim National Park Reserve. Camping: At Long Beach, Green Point Campground has reservable sites. During summer months, these come at a premium. 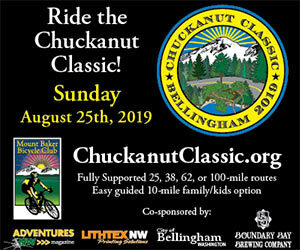 Reserve now, but if you’re shut out—which is very possible during July and August—several commercial campgrounds nearby offer services. Activities: Hang loose, brah, you’re in one of North America’s very best surfing destinations. The area between Tofino and Ucluelet has many good breaks suitable for all levels of surfers. Rentals are available, and you’ll find several surf-schools. Kayaking, stand-up paddle-boarding and windsurfing also are popular ocean activities. Long Beach is arguably Canada’s nicest strand. It’s a wonderful place for a stroll, picnic or to simply to gaze at the wild Pacific Ocean. The park offers many hiking trails and you’ll never lack for places to explore. This wintertime powder skiing destination has the largest vertical rise in North America at 5,620 feet. Come summer, you can explore Mount Revelstoke National Park as the snow gives way to wildflowers as well as the world’s only temperate inland rainforest. That’s right—the lower mountain is a rainforest and has giant cedar trees that you would normally see along the Pacific Coast, thanks to all the moisture Revelstoke receives. Getting to Revelstoke takes about six hours from Bellingham via Kamloops and then east on the Trans-Canada Highway. The town of Revelstoke is a happening place. Outdoors enthusiasts are moving from the Vancouver and Calgary metro areas to the historic railroad town, bringing energy and oodles of money. Besides ample accommodations, you’ll find lots of good restaurants and tourist-friendly facilities. Camping: Mount Revelstoke has no drive-up campgrounds at this time, although one is being built and will open in 2019. In-park camping is available at nearby Glacier National Park. Commercial camping options abound in the Revelstoke area, and two provincial park campgrounds are nearby at Martha Creek and Blanket Creek. 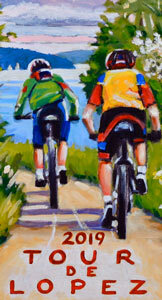 Activities: Road cyclists, get ready for a challenge. The Meadows to the Sky Parkway is a world-class grinder, ascending 4,500 feet to a summit that affords views of the surrounding valley and the Selkirk Mountains. The parkway also offers top-of-the-mountain access to motorists. It’s the only road in any of the national parks in Western Canada where you can drive to a high-alpine setting. 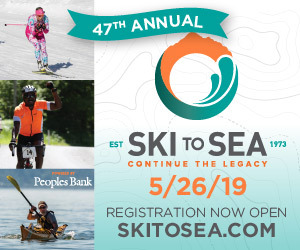 If you choose to explore on foot, the lower slopes of the mountain offer trails that wind among the giant cedars while the higher trails provide access to colorful flower-filled alpine meadows. Late July and early August is peak wildflower season. Like the American version, Canada’s Glacier National Park is a mountain-lover’s paradise. 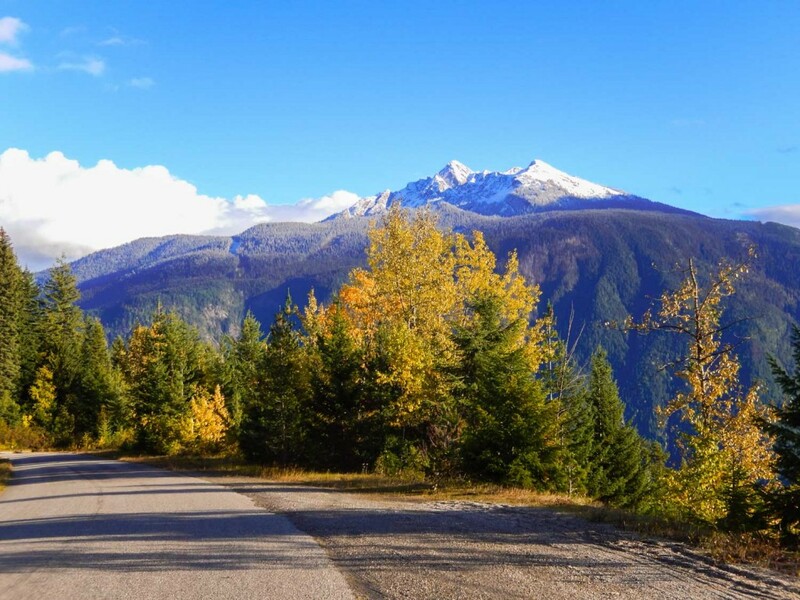 From Revelstoke, it’s about 45 minutes east on the Trans-Canada Highway to Rogers Pass (4,364 feet) in the heart of the park. There, you’ll be standing in the location that linked the nation by rail in 1885. Learn about that rail history at Rogers Pass National Historic Site. The park is also the North American birthplace of mountaineering, with several climbs accessible off of Rogers Pass. Camping: Three front-country campgrounds are available at Rogers Pass, all first-come, first-served. 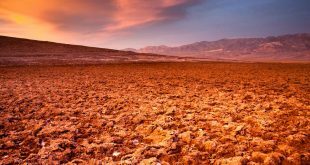 All are fairly rustic, with no showers or laundry facilities and only a few sites that can accommodate RVs. That said, if you want to score a campsite in a national park, your chances are pretty good here. Activities: Train buffs should check out the Rogers Pass Discovery Center, a replica of a historic railway snow shed. When Canadian Pacific Railway (CPR) originally constructed its route, nearly four miles of snow sheds were built. These proved impossible to maintain, and CPR rerouted the rails to a tunnel beneath the pass in 1916. The abandoned rail lines and some structures remain, home today to all-access interpretive walks. For day-hikers, Glacier National Park is a dream destination. After the rail link was completed, Swiss guides were hired to construct trails into the mountains around Rogers Pass and many of those historic routes remain. Wapta Falls, a short hike in Yoho National Park. You’re in the Canadian Rockies now, where everything is a little grander. You’re also likely to see more tourists who flock to Yoho National Park after visiting nearby Jasper and Banff national parks in Alberta. Yoho is an hour’s drive east from Rogers Pass. It offers superb hiking opportunities and has two of Canada’s most beautiful waterfalls. The park’s towering rock walls and turquoise-hued high-mountain lakes offer up iconic Rocky Mountain scenery. Two notable accommodations take advantage of all this beauty. Emerald Lake Lodge, and Lake O’Hara Lodge sit in a spectacular basins and will cost you a bundle, but these splurges are worth considering in such a beautiful area. 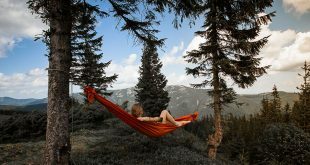 Camping: Four first-come, first-served front-country campgrounds are found in the park, and competition can be keen to score sites. 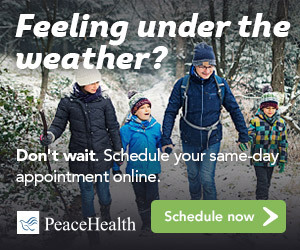 Arrive early during high season. Kicking Horse Campground is the biggest and has the most amenities, with showers, flush toilets, RV sites and interpretive programs. 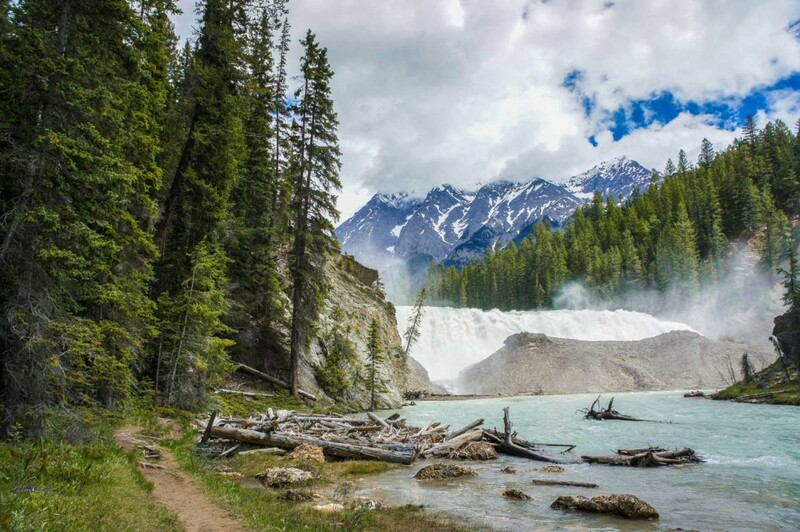 Activities: Yoho is a land of dramatic water features. Takakkaw Falls plunges 1,260 feet off a cliff face. Wapta Falls, 490 feet wide, crashes down 98 feet on the Kicking Horse River. The aptly named Emerald Lake is gorgeous, with access to many day hikes, and also offers options for paddling. The reservation-only Lake O’Hara trails also offer incredible views, but you’ll need to book in advance. In all, you’ll find nearly 250 miles of trails in Yoho that explore some of the most beautiful scenery in the Canadian Rockies. Blissed out in Radium Hot Springs, Kootenay National Park. 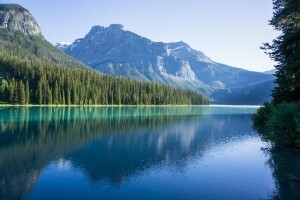 Your last stop on this tour in British Columbia is Kootenay National Park, about an hour’s drive south of Yoho. It too, offers great hiking opportunities. But after all that mountain walking, consider soaking your weary bones in one of British Columbia’s nicest hot springs. Camping: Three front-country campgrounds are available, and if you’re looking to sleep indoors, cabins are also available. You may reserve sites at Redstreak, near Radium Hot Springs. Also at Redstreak, you can reserve “oTENTiks,” which are essentially basic cabins with tent walls that have mattresses and sitting areas. Two other more rustic campgrounds operate in Kootenay on a first-come, first-served basis. 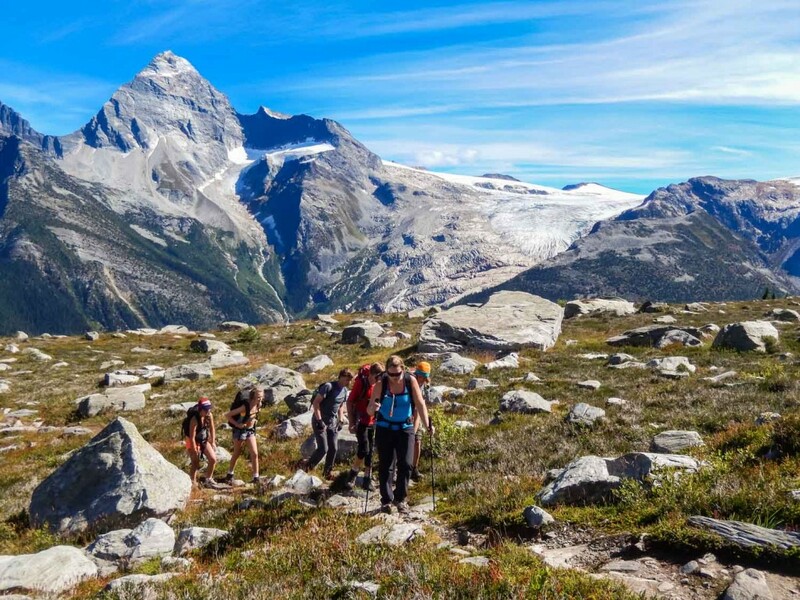 Activities: Check out the Burgess Shale Fossils in a guided hike to the Stanley Glacier area. There, you can marvel at one of North America’s most significant fossil finds. But let’s face it, those feet and legs are tired after all your vacation hiking. 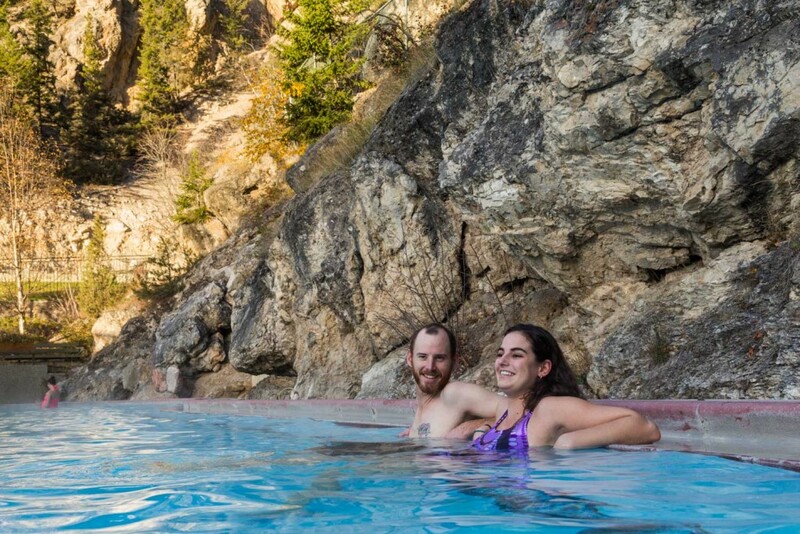 Slip into the healing waters of Radium Hot Springs for a restorative soak. Several small towns in British Columbia are situated near the national parks and offer great amenities for your Canada 150 tour. 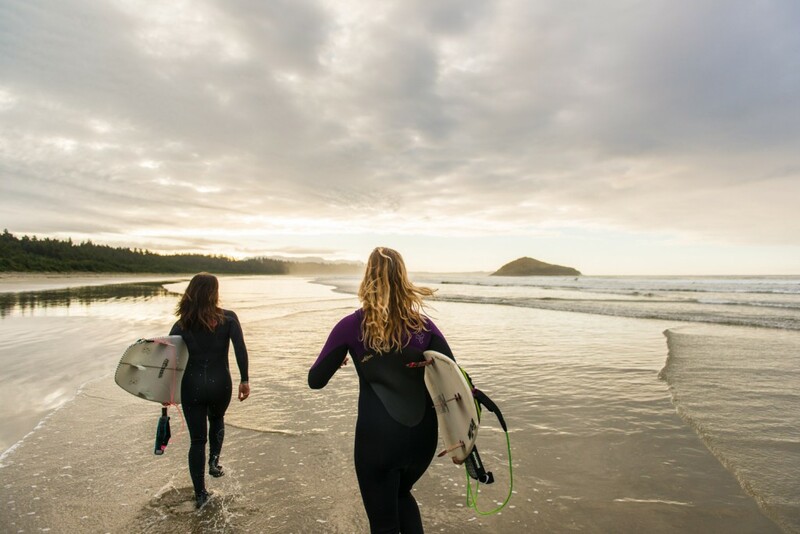 Tofino: It’s literally at the end of the road, which gives this coastal village a feeling of being in its own world. That world is one of incredible beauty, surrounded by rainforest, fjords and striking beaches. All that beauty has attracted a bustling tourist industry with some excellent restaurants and accommodations. Things are about to pick up even more, says Kirsten Soder, executive director of Tourism Tofino. “Everyone is gearing up and staffing up,” she says. Visitation to nearby Pacific Rim National Park Reserve is expected to increase by 25 percent in 2017, and Soder recommends booking lodging and restaurant reservations well ahead of a visit. “We are discouraging people from just showing up without a plan,” she says. If July and August are completely booked, the temperate climate of the coast makes it perfect for a less-busy visit during shoulder season. Ucluelet: Just south of Pacific Rim, this delightful village is a quieter alternative to the hustle and bustle of Tofino, a chance for visitors to have an authentic west coast experience and stop and smell the seaweed, as it were. 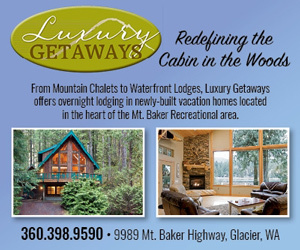 ‘Ukee’, as it’s known to locals, offers a wide range of accommodations ranging from the upscale Black Rock Resort—just steps away from the Wild Pacific Trail— to small cabins tucked into secluded coves and nestled in the deep green of the rain forest. Revelstoke: This historic railroad town has become one of B.C.’s hottest destinations, thanks to its many year-round outdoors opportunities. Two national parks—Mount Revelstoke and Glacier —are nearby. “We’re seeing an influx of tourists who visit and want to make Revelstoke their home,” says Meghan Tabor of Tourism Revelstoke. The downtown core is bustling and big numbers of visitors are expected this summer. “You can hike right from your hotel room into the national park,” Tabor says. Golden: This historic logging and railroad town in eastern B.C. is “a little rough around the edges,” says Andy Brown of Tourism Golden—and that’s a good thing. Golden is situated near six national parks, making it a great base camp destination. 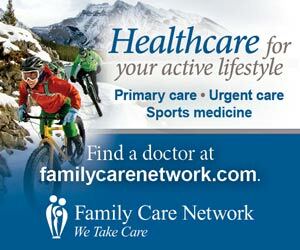 Glacier, Yoho, Jasper, Banff, Kootenay and Mount Revelstoke are all within a short drive. Nearby you’ll find activities such as whitewater rafting, mountain biking and alpine adventuring at nearby Kicking Horse Mountain Resort.